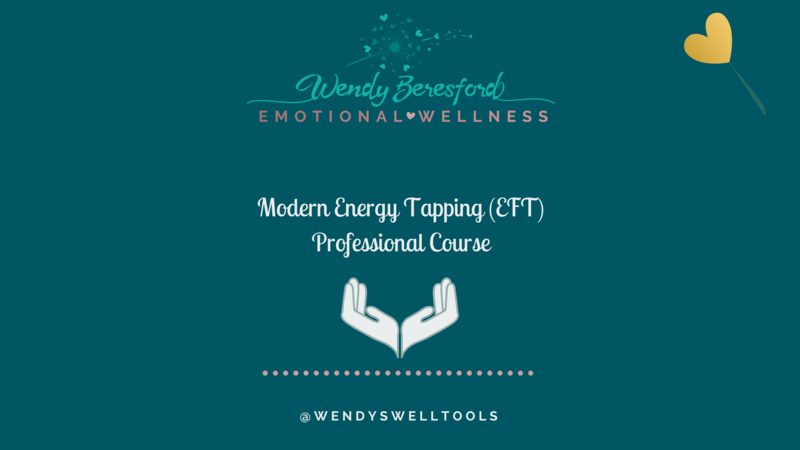 Energy EFT is a creative and lighthearted tool that releases stress in a positive way (without the need to delve around in the past). Great for anyone who is working hard to keep up with the many demands of modern life, looking for a simple way to feel better, think clearer and enjoy the present moment. By joining this 1 day course you will gain skills, knowledge and practical ways to use EFT.